Identifying the importance of fire prevention. Understanding the classification of fires and fire extinguishers. Identifying and understanding life safety systems in buildings. Dealing with human factors and human behaviours in emergency situations. Roles and responsibilities of the fire warden. Common fire survival techniques in a fire situation. Participants are required to complete a written competency check to minimum 80% level in order to obtain a pass mark. 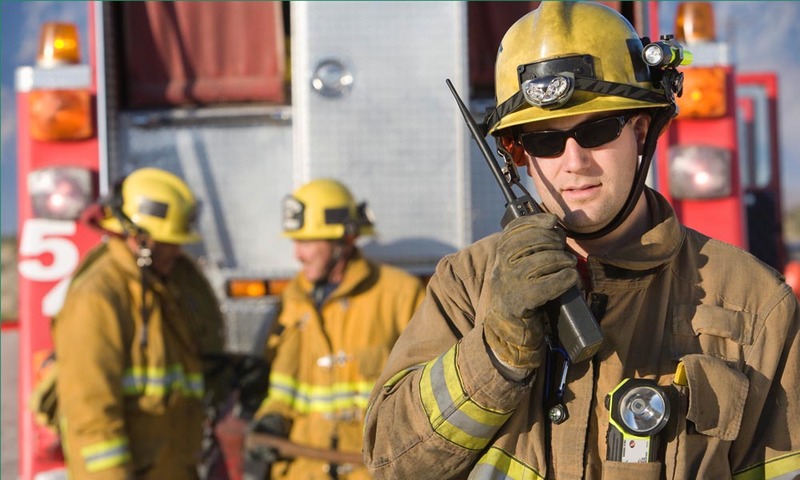 In addition, participants must successfully participate as a member of a team during a practical demonstration of building-specific emergency response simulation.